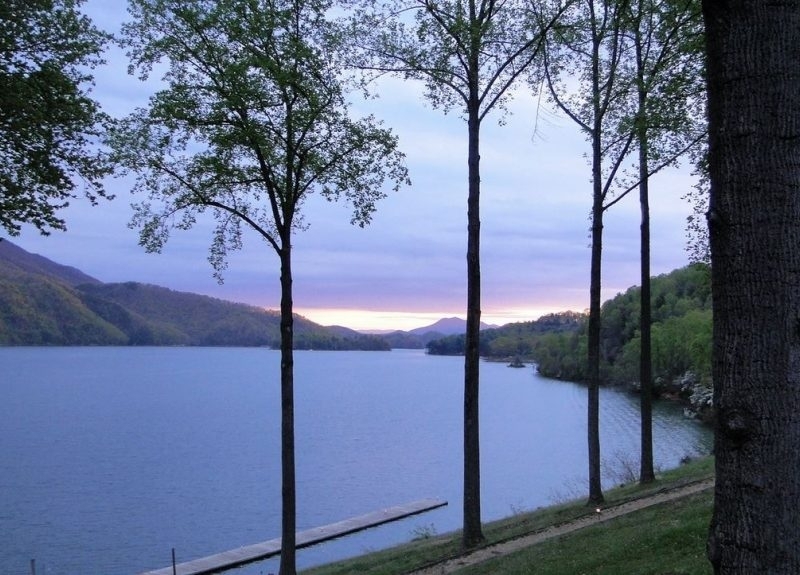 Watauga Lakeshore Resort has a motel and cabins situated on the lake, offering views of the lake, as well as mountain seculsion. All rentals include access to the pool. Amenities include a TV, fridge, microwave, coffeemaker, and air conditioning.